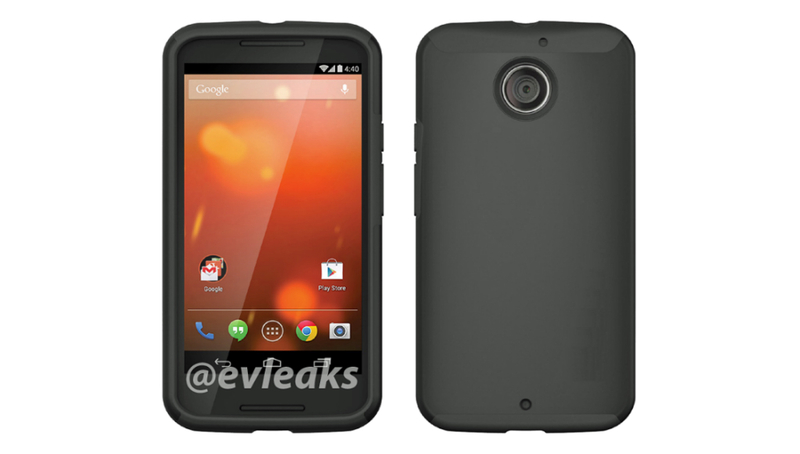 Yesterday, a reported render of an encased Moto X+1 made the rounds, but no one could help but poke at the fact that the phone does not look all that good. For starters, there appears to be no front-facing camera, the phone features a massive chin on its front side, and this now-known Incipio case covers up any LED the device may have. These things led most people to believe that there is no way we were looking at Motorola’s next flagship device. This morning, thanks to another leak from @evleaks, the exact source of yesterday’s render is now known. 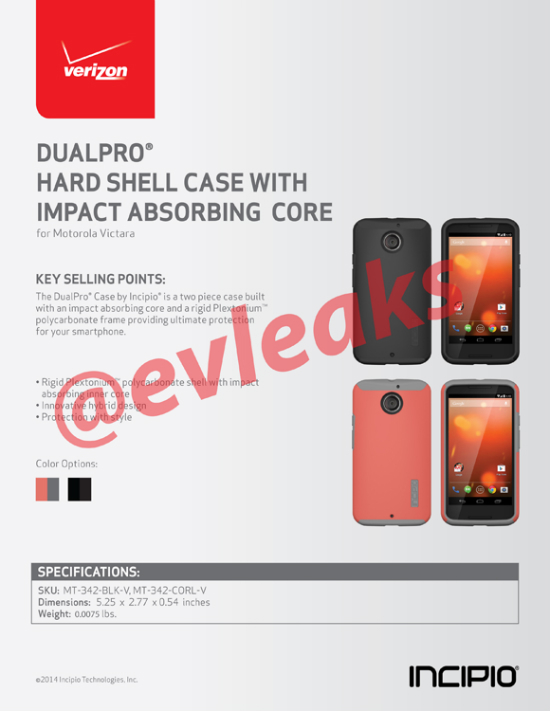 As we can see in the full image below, this case is designed for Verizon’s Motorola “Victara,” which has been a standing codename for the Moto X+1. This leads to two, if not a few more possible outcomes for Moto fans. Either the Moto X+1 is just a very cheap phone, similar to a Moto G or Moto E, or if this is Motorola’s next flagship, it does not look all that promising. Still, we have to remain somewhat hopeful, given that the hard shell case pictured takes a lot away from the actual design of the device. Under that case could be a beauty. Full render down below, and give us your thoughts in the comments below.